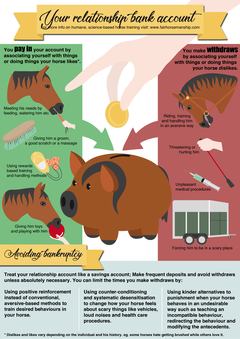 Fairhorsemanship has created some high quality infographics for horse lovers to use free of charge for educational purposes only. 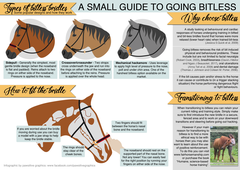 Download, print and display these designs at your barn or in your office. You can also repost these on social media or on your website as long as you appropriately credit us and do not edit the original design.